Lightweight and durable, Jewel Spark fits perfectly in your pocket and is prepared to protect in style. 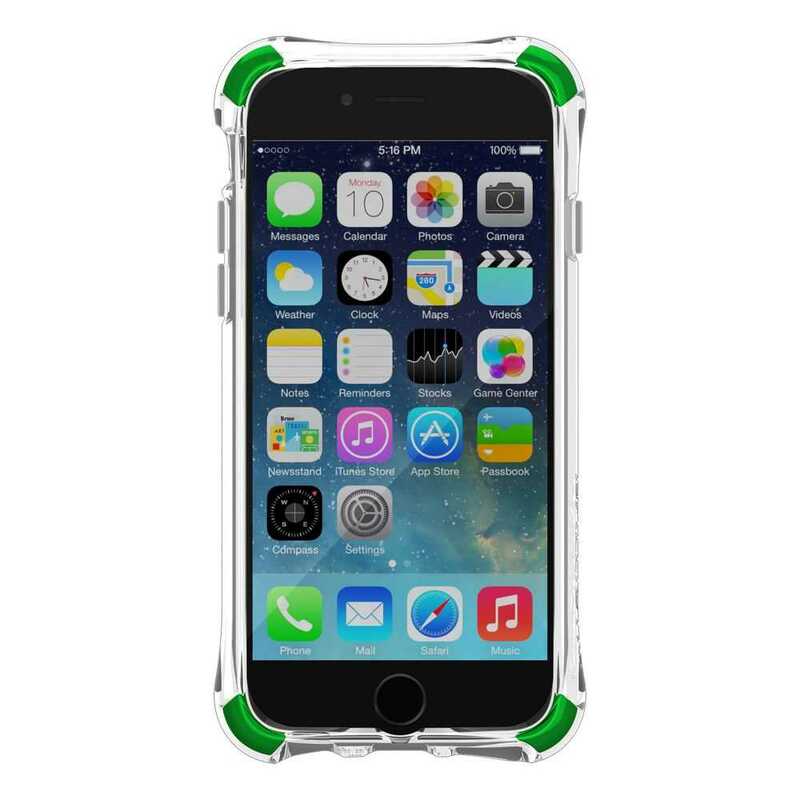 This series offers reinforced silicone corners and is engineered with six-sided drop protection technology. 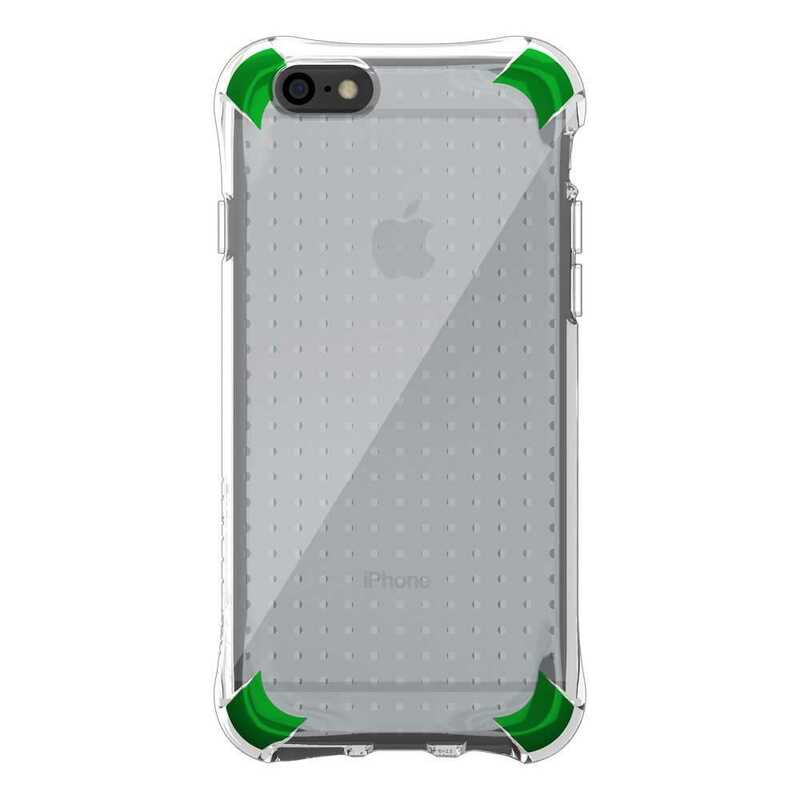 HexTec Technology Ballistic have specifically designed the Jewel series with HexTec Technology, a six-sided drop protection for the Apple iPhone 6/6s to protect against a variety of situations. Drop Protection This case has 1.82m (6ft.) drop protection complete with reinforced Ballistic Corners. Through the use of shock absorbent materials, Ballistic ensures complete protection from extensive research and development.